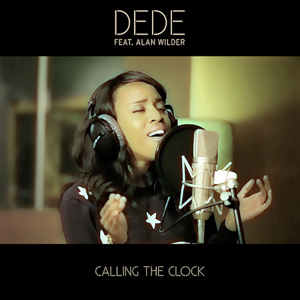 Alan has guested on a debut single by a young and aspiring new artist, Dede, entitled ‘Calling The Clock’. It was released via Smile Records on November 18th 2016 and is now available to download or stream. “Dédé sent over her demo of ‘Calling The Clock’ after Daryl asked if I would oversee a studio recording and arrange & perform the piano part for the final version. I was happy to oblige. The simplicity and directness of Dédé’s words along with a strong melody left plenty of room to come up with the arrangement – hopefully one which compliments those things without becoming overbearing, allowing the strength of the song itself to shine through. 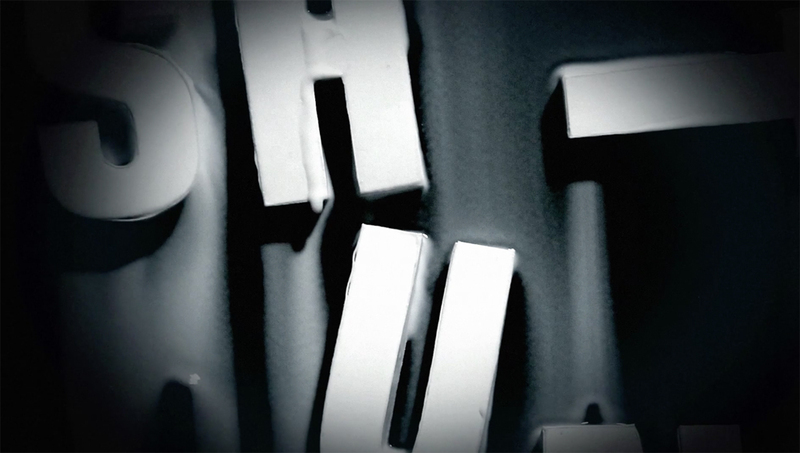 “When I sent my demo off to my manager, I was surprised to get a positive reaction. He suggested that Alan could arrange it and record it with me. Again I was shocked that Alan even agreed. We had almost no time to rehearse – I think we went through it two or three times and that was it. It became clear that we are both perfectionists so we fitted perfectly and definitely didn’t give each other an easy time. I’m a big fan of simple music and there wasn’t anywhere to hide in this song, with either the piano or the vocals. Dede hails from Croydon, London, and took a degree in politics at the University of Manchester. She began writing and collaborating with local musicians and her first recorded song, ‘Give In To You’, found its way onto the playlists of BBC Radio Merseyside & BBC Radio 1Xtra. After graduating, she moved back to London to attend The Academy of Contemporary Music where she honed her songwriting skills and was picked by Paul Hardcastle to perform on the 30 year anniversary remake of ’19’. She was also selected as one of MTV’ s ‘Top 20 Ones to Watch’. Dede was subsequently signed to Schubert Music Publishing and is now working on her debut album, collaborating with artists such as Steve Hewitt (Placebo) and Polly Scattergood.